Hi Matt, came across you on twitter. Like this piece. 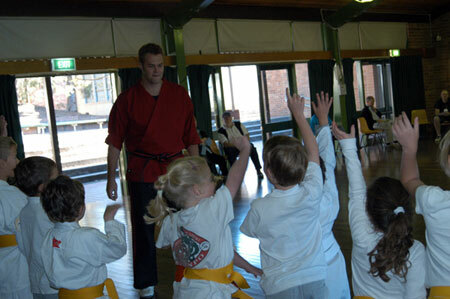 A good martial art is very much about creating a good person and that is a task of many layers. Of course then the ultimate irony of all is that once the good, strong, confident and humble person is created they rarely need to use the fighting systems they have developed because the aggressor often senses something different in them and takes a wide path. All the best, Dave Flaherty. So true Dave, especially the part about rarely needing the skills. It’s not about fighting. Thanks for your input.